Obatala festival starts in Ile-Ife‎ – Royal Times of Nigeria. As Ile- Ife marked the first day of the week-long annual Obatala festival, the Vice Chancellor of Obafemi Awolowo University Prof Eyitope Ogunbodede has emphasised on the need for the promotion of African culture in Nigeria and beyond. Speaking in Yoruba, he explained further that the university has however over the years upheld the culture of the Yorubas. the spiritual leader of the World Obatala Religious Congress, Isoro Dada, also spoke extensively about the beliefs of the devotees of Obatala, also known as ‘Oorisa nla’ among the Yorubas. 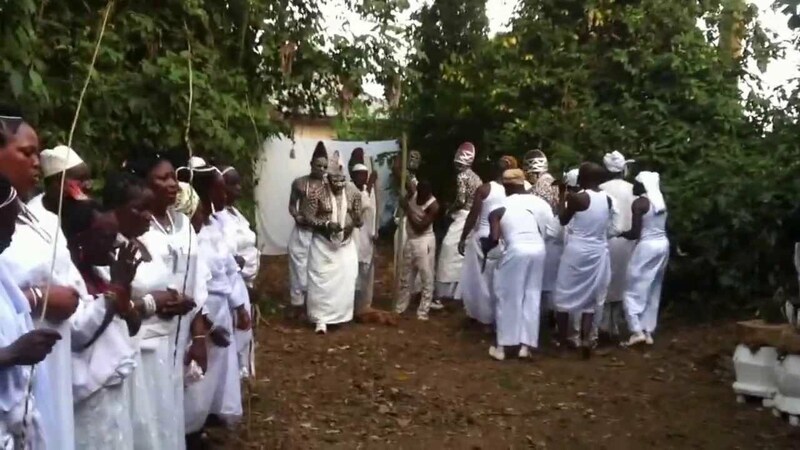 The director of the institute of African culture at the OAU,Felix Omidire also explain further that the contemporary religious groups draw the worship of their gods from the worship of Obatala. He illustrated using some Christian lyrics, which refers to the holiness of God.